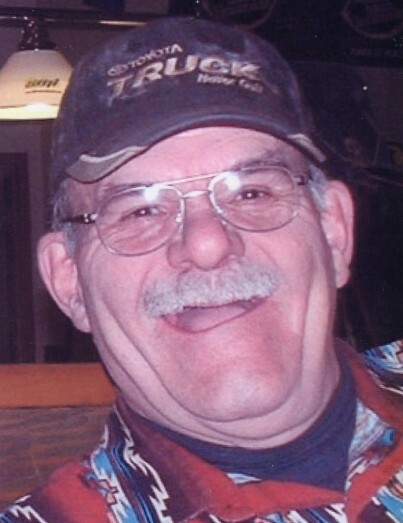 Mr. Bob Pountney of Lacombe, Alberta passed away on Monday, February 4th 2019, at the age of 73 years. Funeral Services will be held in the Spring, details to be announced. Memorial Donations may be directed to the Central Alberta Humane Society, 4505 77 Street, Red Deer, T4P 2J1. Family appreciates any floral arrangements to be directed to the Lacombe Hospital.